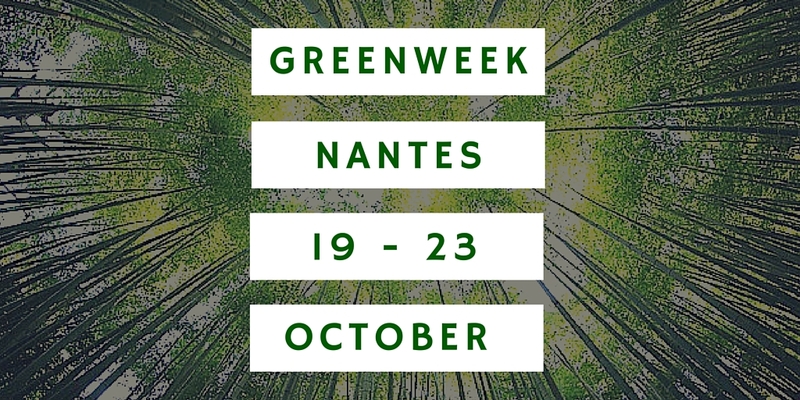 Greenweek Nantes-Pays de la Loire is a crossroads for networking around Green issues. Over the course of one week, you can demonstrate and experiment with new technologies and practices. Because we believe in sustainable innovations and want to take part in the current issues relating to economic, ecological, energy and societal transitions. We know that responses to transitions will be the fruit of collaborations and interconnections between experts, professionals, associations and users, which is why we invite you to co-build this week of networking with us. Participants in Greenweek Nantes-Pays de la Loire are visionaries, pioneers, innovators, Green front-runners, and actively engaged individuals. In the Pays de la Loire Region: Nantes, Angers, La Roche sur Yon, Laval, Le Mans, and more. During this interval, we have a year in which to meet up and plan your contributions to Greenweek.